The Medium Farm sign Design-Your-Own/Gift-A-Sign signs, are a great way to get a high quality wooden sign without the higher cost of a full customization! This is great value for money and would make the perfect present! Size is 100cm x 25cm x 5cm. 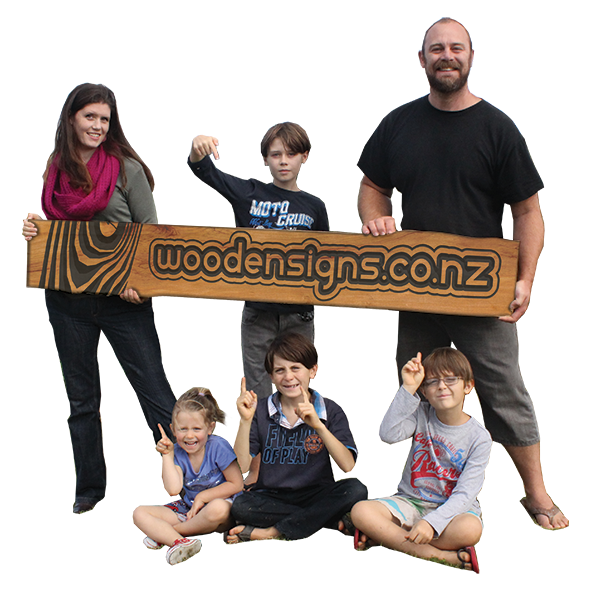 Below you can use our Wooden Sign Designer to design your own sign! All you need to do is enter your text and choose your font! The beauty of this Online Designer is you can chop and change your fonts until you have a design that you love! Then simply enter in your delivery and contact details, hit the BUY NOW button and go through to our Secure Paypal gateway to pay for your sign! Contact us if you would like to customise your sign with pictures or your business logo. Or if you would like to know how much a customised sign designed by us will cost, please see our pricing guide.